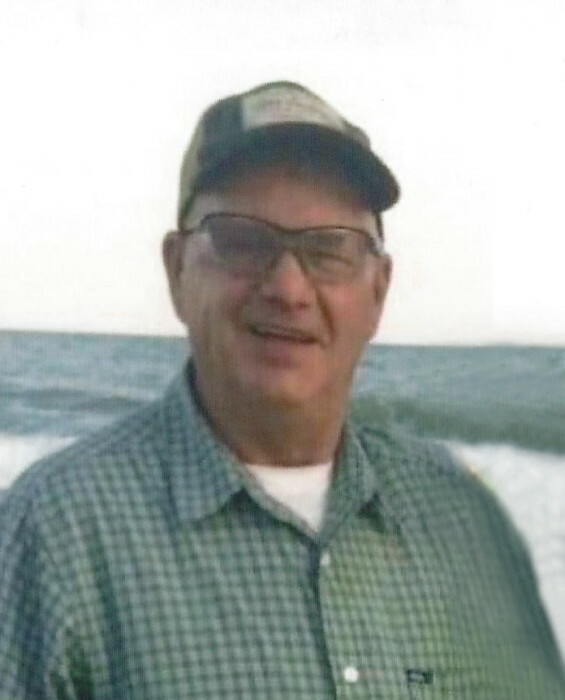 Randy Blake Riner, 66, husband of Glory Riner, died Saturday, April 13, 2019, at Lake City Community Hospital. Funeral services will be 11:30 AM, Wednesday, April 17, 2019, at Carolina Funeral Home Chapel, Scranton. Burial, with full military honors, will follow at Florence National Cemetery at 2:00 PM. The family will receive friends from 10:30 – 11:30 AM, Wednesday, at the funeral home, and other times at the home of Rachel Riner, 129 Emily Road, Lake City. Randy was born in Tuscumbia, Alabama, on September 5, 1952, son of the late Walter Hill Riner and Flora Branon Riner Woodard. He was a Veteran of the United States Army and was a welder at Superior Machine. Randy was a member of Spoken Word Tabernacle in Coward and enjoyed gardening and fishing. Surviving are his wife of thirty-two years, Glory Faith Riner; daughters, Rebekka Riner (Casey) Baxley of Coward, Rachel Riner of Lake City and Abigail Riner of Scranton; grandchildren, Abree Baxley, Carlee Baxley and Jacoby McFadden; brothers, Donald (Gwen) Riner of Sumter and Harold (Gloria) Riner of Paxville; and a number of nieces and nephews. Randy was preceded in death by a son, Christopher Blake Riner; a daughter, Brandi Nichole Riner; four sisters and seven brothers.